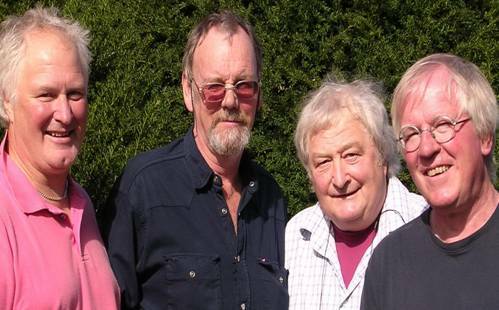 The band was formed in 1966 at Southampton University and evolved into Nelson's Column in its present form. 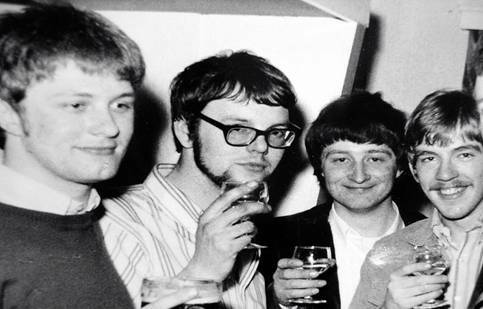 The original members Chris Goulding (guitar), George Benn (bass guitar/vocal), Nick (Spiggy) Goddard (guitar/ keyboards) were joined by Keith Goulding (drums) in ’67. Up till then Keith had been playing lead guitar in a local Southampton band “The Ides of March”. Nelson’s Column played at most of the University Student Union gigs. Supporting many of the bands who later went on to become major recording mega stars. These included:- Cream, Zoot Money, Chicken Shack, Pink Floyd, The Yardbirds, Ten Years After, Alan Price Set , John Mayall’s Bluesbreakers to “name drop” just a few. Their music is firmly rooted in the ‘Sixties’ and influenced by a mixture of blues, rock , folk and country performers including Chuck Berry, Albert King, The Byrds, Bob Dylan, Hank Williams, Paul Butterfield and Gavin Trend.